Pune, India - April 3, 2019 /MarketersMedia/ — HVAC Sensors are the sensors work in HVAC system. The main HVAC Sensors include: Temperature Sensors, Humidity Sensors, Pressure Sensors, and Air Quality Sensors among others. It is widely used in Commercial, Residential, Industrial and Transportation & Logistics HVAC systems. In this study, the market for HVAC Sensors divided into five geographic regions: In North America, total HVAC Sensors accounted for 32.51%. In the Europe, total HVAC Sensors accounted for 28.47 %. The market in China HVAC Sensors accounted for 15.37%, in Latin America 6.54%, in Other Asia 11.48% and in the Rest of World 5.63%. The world's largest application of HVAC Sensors is in the Commercial sector, accounted for 43.07%, followed by Industrial with 22.13%, Transportation & Logistics with 17.74% and Residential with 17.06%. 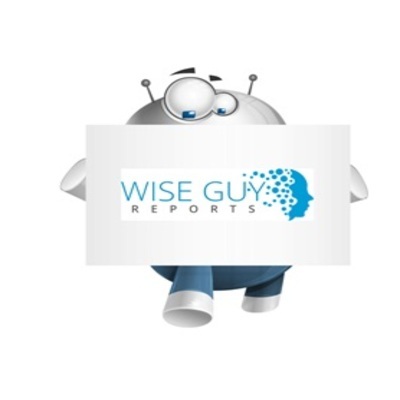 The worldwide market for HVAC Sensors is expected to grow at a CAGR of roughly 6.8% over the next five years, will reach 3330 million US$ in 2024, from 2240 million US$ in 2019, according to a new GIR (Global Info Research) study. This report focuses on the HVAC Sensors in global market, especially in North America, Europe and Asia-Pacific, South America, Middle East and Africa. This report categorizes the market based on manufacturers, regions, type and application.